ZHONGYUE offer various rail CLIP clamps, which are known for their high quality and strong durability. 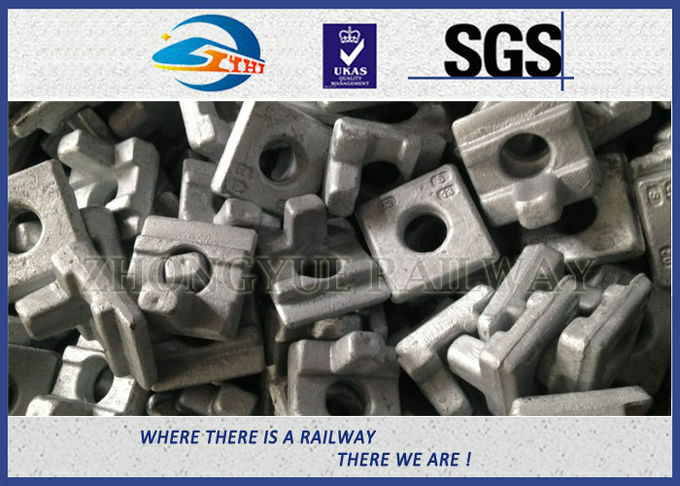 They are made of high-grade steel and conform to the defined parameters of railways and prevailing market demands. 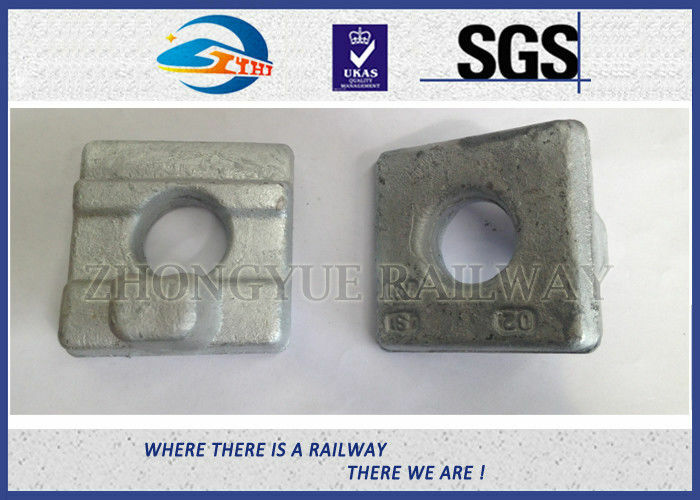 These rail clamps are available in varied specifications and can be customized according to customers’ specific requirements. 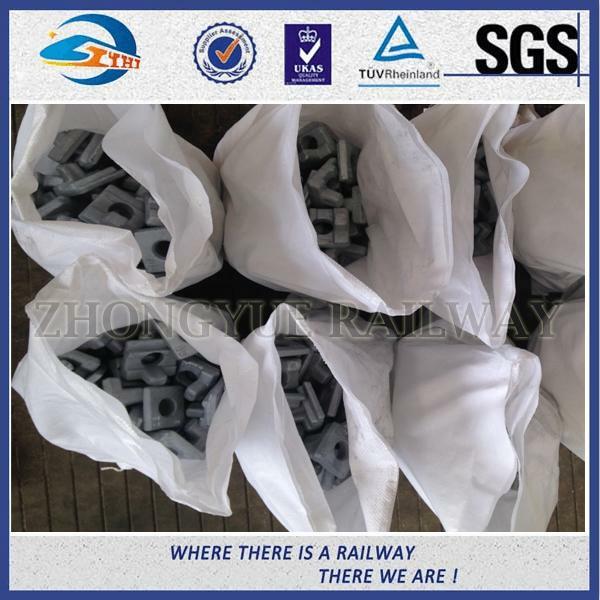 Grade8.8: 45# Plain oiled, black oxide, galvanized, hot dip galvanized Diameter: 22mm or 24mm. 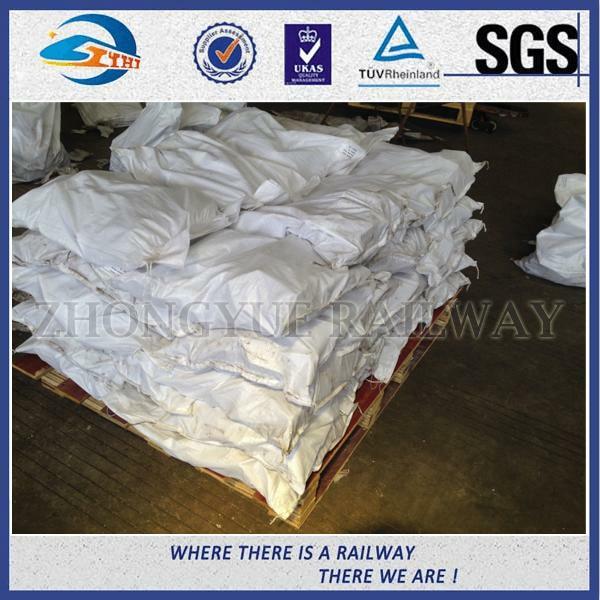 The rail clamp is packed in wooden boxes or sacks and wooden pallets. 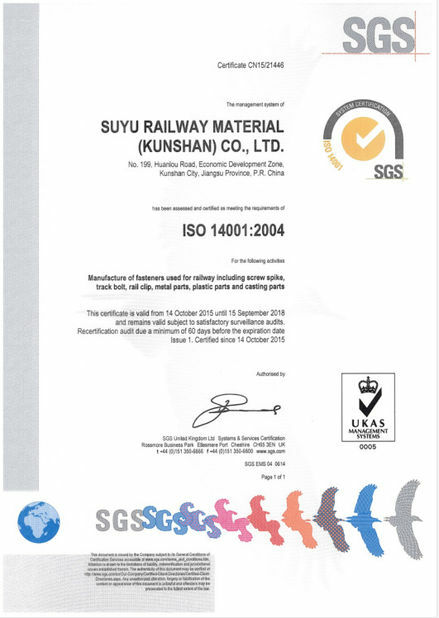 On average, 25kgs per package. 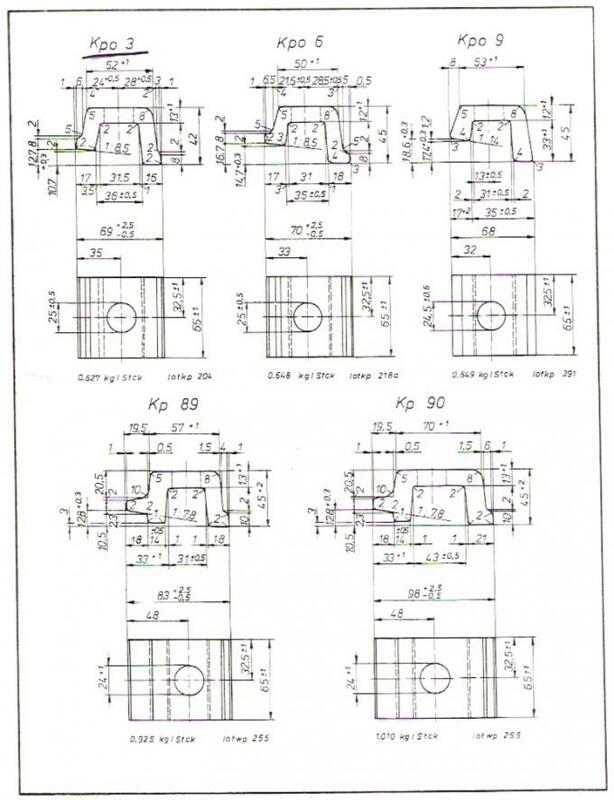 We are a leading rail clamp manufacturer in China. 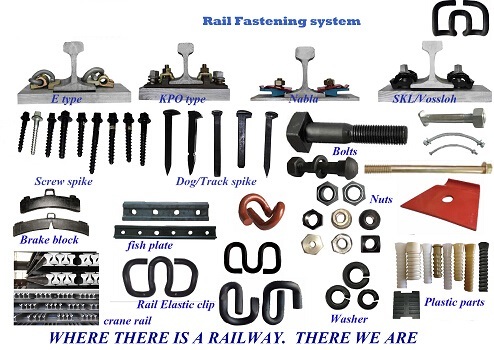 We can also make other rail fastenings such as rail clip, railway screw, plastic dowel, rail pad, railway insulator, rail fish bolt, railway base plate, rail anchor, railway shoulder, rail bolt, flat and spring washer, fastening system of E type/SKL type/KP type/Nabla type.